Super deal, priced under market. 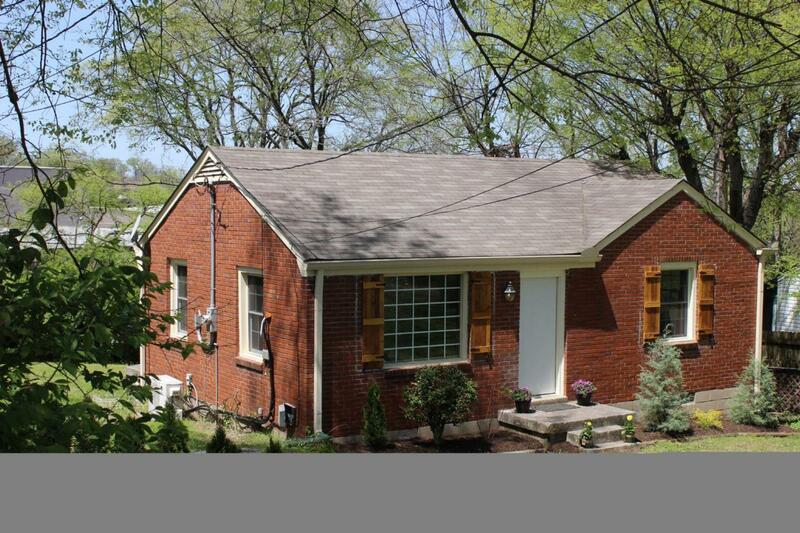 Updated, pretty hardwood flrs, tile bath & kitchen walkable neighborhood 5 minutes to downtown and Vandy. Large level lot. HI efficiency heat pump. Owner financing possible. Offered by Martin Properties. Copyright 2019 RealTracs, Inc. Information Is Believed To Be Accurate But Not Guaranteed.